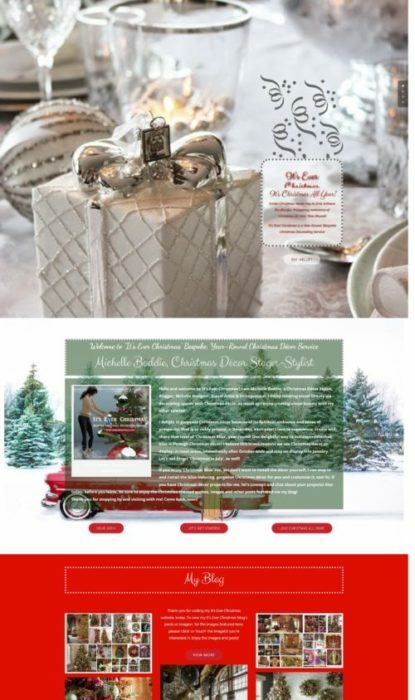 Boats | Christmas All Year ~ It's Ever Christmas! While searching for “Christmas in June” I saw this video, above, in the search results. I viewed it to see what their “Christmas in June” is about. 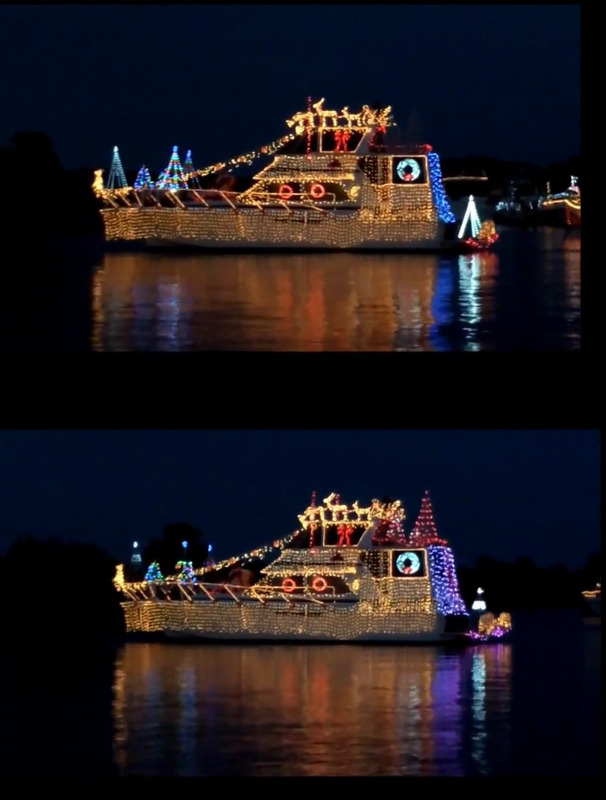 This video features the Port of Orillia annual “Christmas in June” boating event. For this event, dozens of boats are festively decorated and hundreds of people view them. Wait for the evening views; the boats are gorgeous!